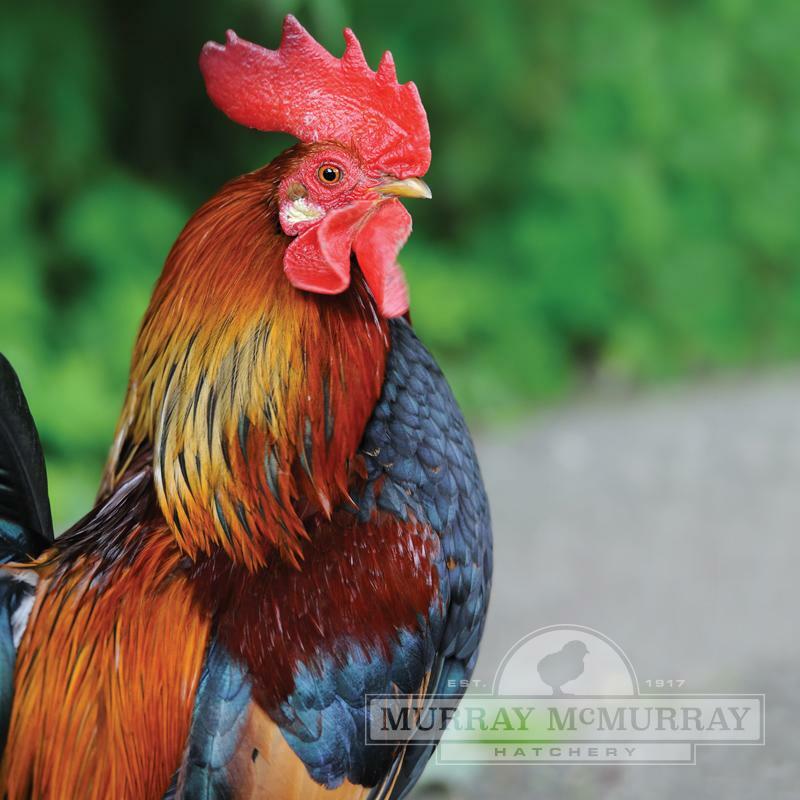 The Old English Game fowl have their origins almost with the beginnings of history. 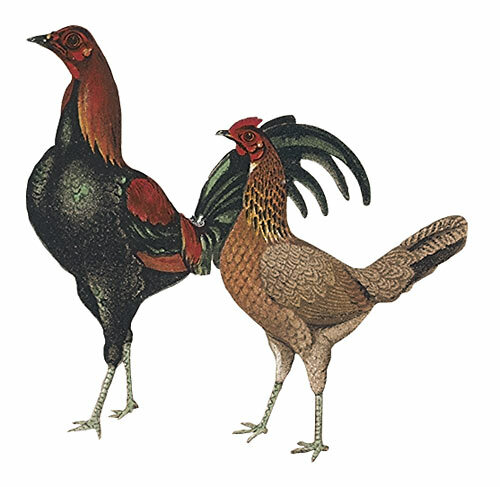 With the outlawing of cockfighting in England, the Pit Game was bred for exhibition. Modern Games were developed from the Old English and have an extremely high station with a rather peculiar style and carriage as a result. Modern Games are dubbed (have their combs cut) as chicks when used for showing. Sorry, we do not have photos of the parent flock of the Modern BB Red Games. Are these standard size or bantam size? Modern BB Red Games are a standard size breed. We have the old english red pyle game bantams. We have 3 bantam breeds too. The bb red, red pyle and silver duckwing. This breed is listed as not likely to set. Yes, you can mail in a money order. The AuntiesI have two hens, which I can not tell apart at all and refer to them collectively as "the aunties". These birds are quiet, standoffish and prone to flying over fences. They are excellent foragers and lay 3-4 small/medium white eggs every week. Their plumage is an exceptionally attractive partridge pattern and they are very tall for their weight. They do well in a group, are not particularly brave - always third in line to try the new thing. Their comb is smallish and they are both doing well here in northern Minnesota, with some fluffier birds to keep them warm. These two birds have never worried me - they are fast, healthy and smart. A very good line!